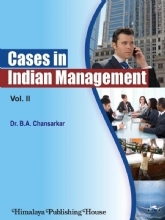 In this book the focus is on managing the interface among different functional areas within a firm and across different in the value added supply chain. 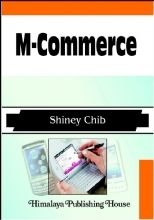 The emphasis is on cost trade-offs to achieve a balance between customer services and supplychain profitability. 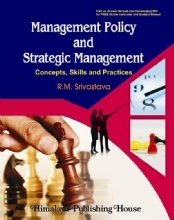 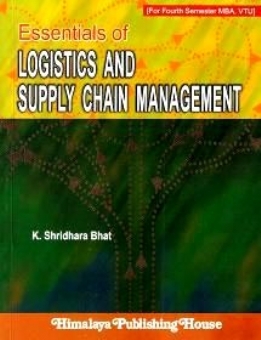 This book is organized into 12 chapters, the first five chapters dealing with aspects of logistics management and the remaining seven chapters dealing with aspects of supplychain management. 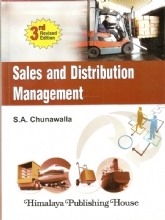 Different general forms of both logistics and supplychain strategies are examined along with the levers managers have at their disposal to achieve optimal logistics and supply chain performance and thereby achieve higher profit margins, increased customer satisfaction and sustainable competitive advantage. 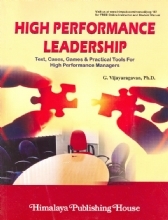 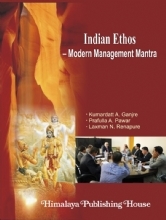 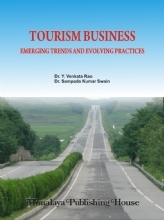 This book, eventhough primarily aimed at the students of MBA programme of Visveswariah Technological University, would be useful to students of MBA programme of other Indian Universities as well. 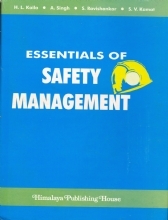 The book is reinforced with exhibits, box illustrations and review questions. 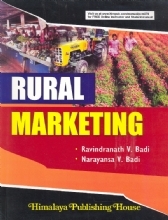 The subject index enables the readers to search the topics which are of special interest to them.